The Night Drive Glasses. Yellow,White lenses and black frames. 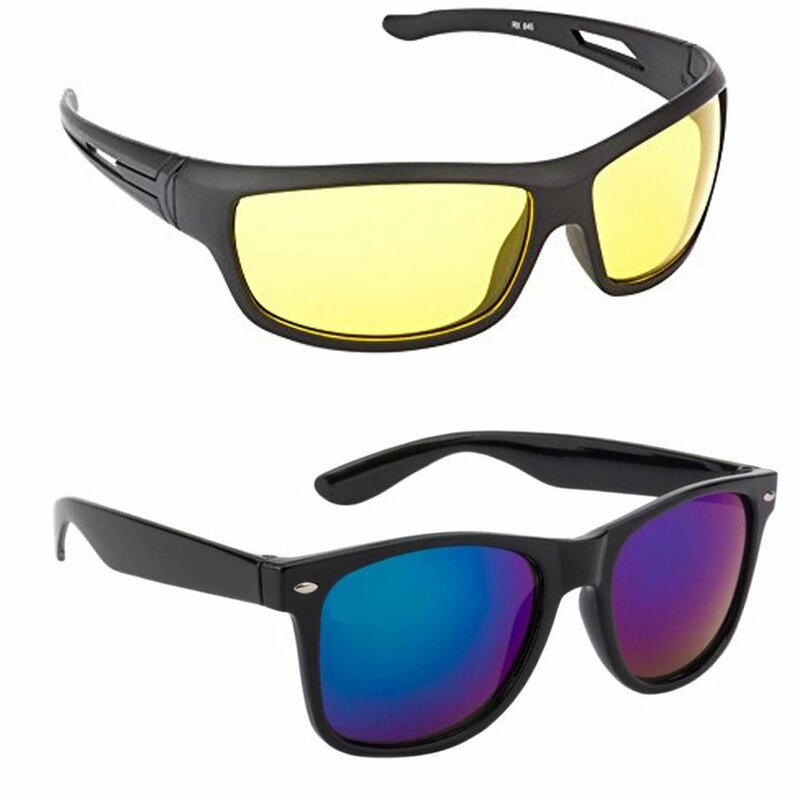 Lenses eliminates glare, crystal clear and enhances colors. anti-glare technology. Shatterproof polycarbonate lens. Non-polarized. See better even in the worst weather. Sleek high-fashion design. Improves your vision at night.